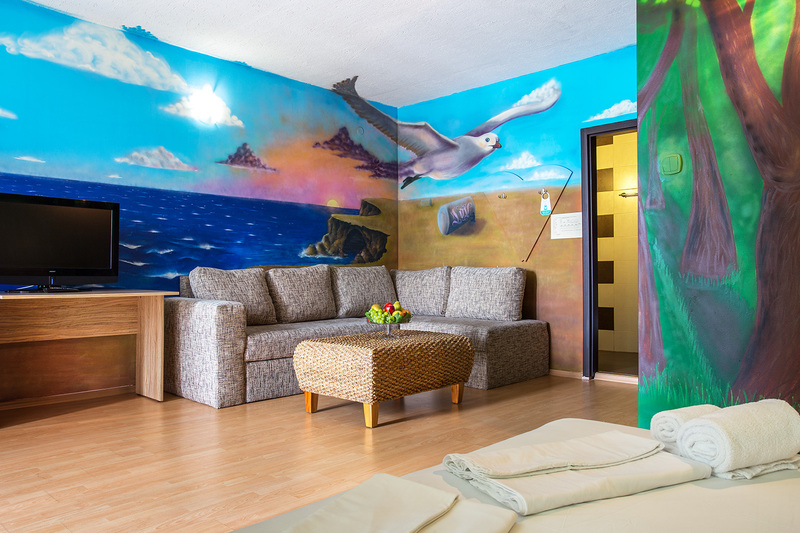 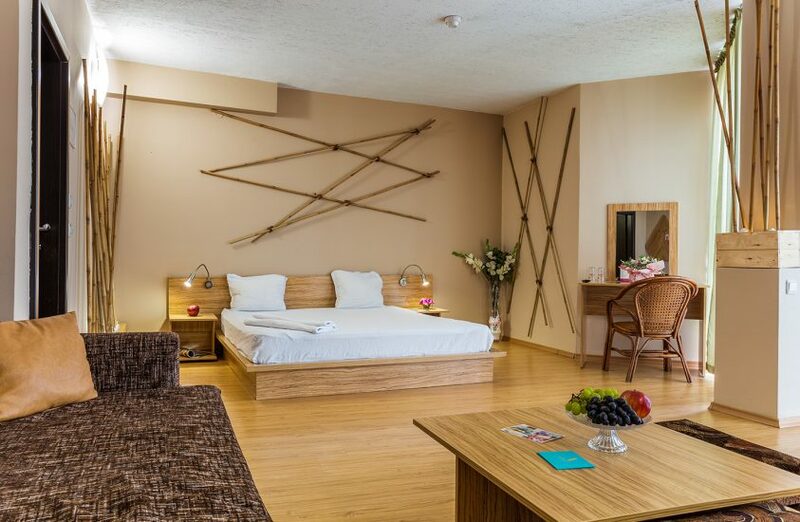 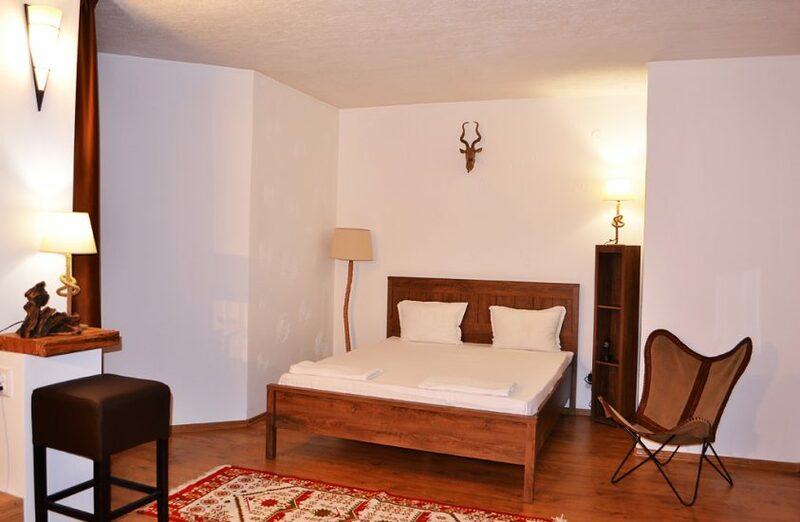 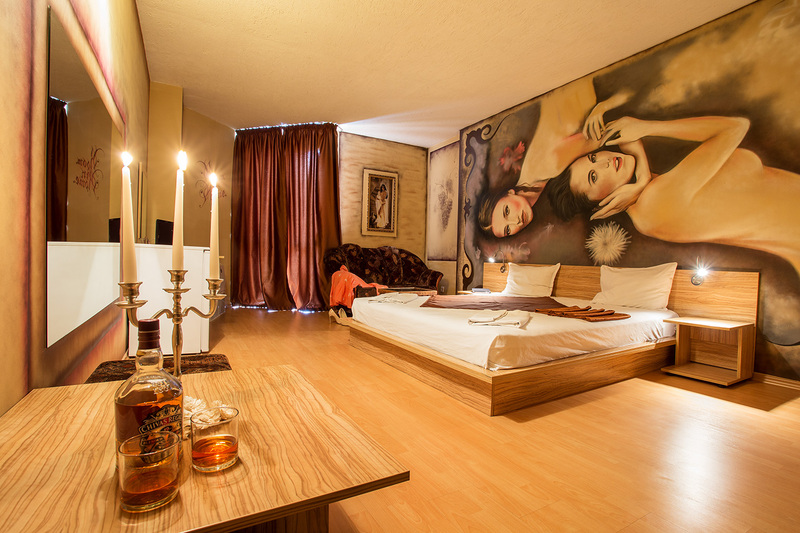 Art Hotel Simona has 8 double deluxe rooms with a total area of 30 sq.m. 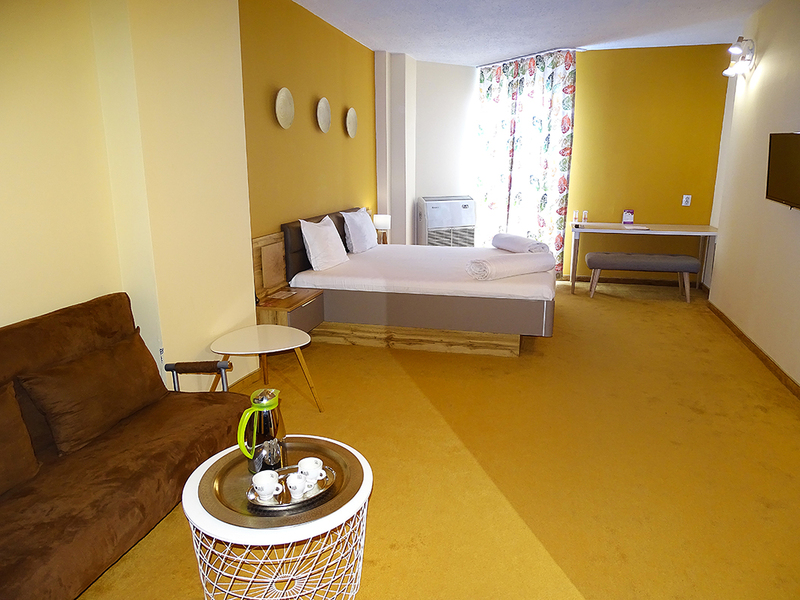 All of them are furnished with an emphasis on details that contribute to the comfort of our guests. 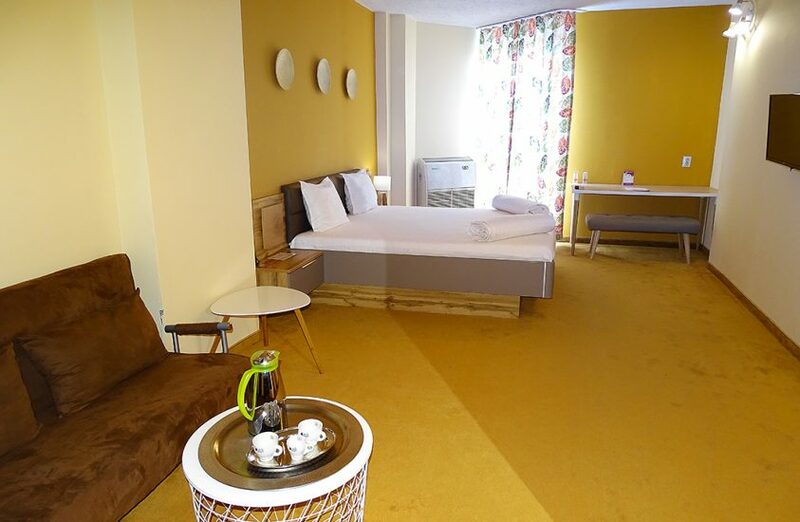 This room type features a large double bed, bathroom with shower, refrigerator, central air conditioning, cable TV, wireless internet, sofa bed.